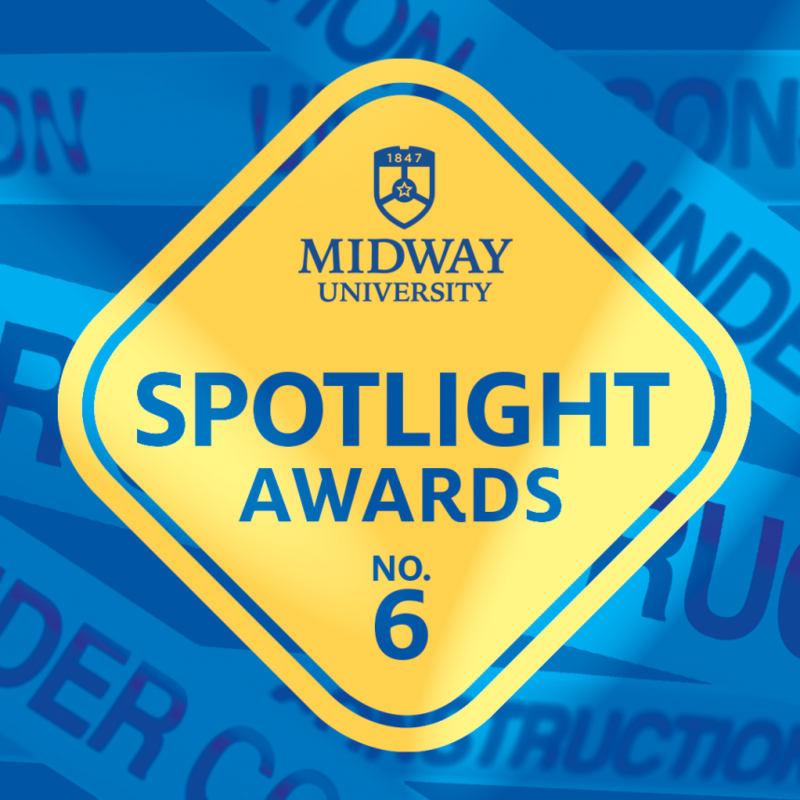 Midway University has announced details for its 2019 Spotlight Awards. The fundraising event will be held Thursday, May 30 on the Midway University campus. Two honors are bestowed by the University during the Spotlight event – the Pinkerton Vision Award and the Midway University Legacy Award. The Pinkerton Vision Award honors someone who has had an impact on women’s lives, has been a leader in her chosen field or served as a strong role model for women. 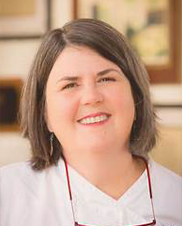 This year’s recipient will be chef Ouita Michel, recognizing her professional accomplishments in the culinary world and her impact on the local food movement. The second award presented will be The Midway University Legacy Award to longtime trustee Lyle Wolf. This award honors a person or persons that have impacted Midway University over a period of many years by giving time, service, support and/or resources. 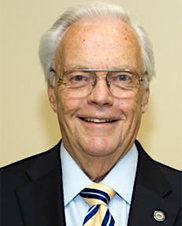 Wolf has served as a Midway University Trustee for more than 30 years. The Midway University Spotlight Awards will be held on campus in the Piper Dining Hall. The cocktail reception will begin at 5:30 p.m. followed by dinner and awards at 7 p.m. This year the event will have a theme of “Under Construction” and attendees will get a sneak peek at the four active construction and renovation projects taking place on campus and learn about the positive impact those will have on both current and future students at Midway. All proceeds from the dinner and awards ceremony will go to support ongoing academic programming and student scholarships at Midway University. The 2019 Spotlight Awards are presented by Community Trust Bank. To purchase tickets, become a sponsor of this event or find out more about the awards dinner, visit www.midway.edu/spotlight or call 859-846-5873.